Are you taking into account the bedroom number when you are both evaluating a house to buy or to list for rent in yoru area? A friend texted me the other night and told me there was a rental for sale right next to one of my homes and she asked me if I wanted to buy it. As I am sure you all know I am on the quest to build an empire. So while I am on a little forced sabbatical (just closing 2 houses will do that! ), I always love the opportunity to window shop. Plus you never know when you find the perfect one and just “have” to make it happen. What can I say, houses are my shoes. Long story short the numbers came out to be approx. 3 bedroom 2 bathroom almost 2,000 square feet. My house next door was a two story instead of a rancher and a little over 300 square feet shorter. I look at the numbers and instantly replied it won’t make a good rental. I instantly received the text back “why”. The answer was the extra square foot made the price to high to make a good rental. That story was the inspiration for this post. It is true that I operate on smaller margins with my level of homes. It is also important to notes that you need to keep the profit margins as high as possible. You should be able to fund your “oh shoot” account AND to reward yourself through compensation for doing the work. Here’s the thing, I have found based on the areas I operate while square footage is important that a 3 bedroom home and a 4 bedroom home for the EXACT same square footage typically do not rent for the same the price. While they will often sell for the same price they will not rent for the same price. There are some exceptions like our 3 bedroom plus Office, Pool AND three car garage. In this case we will get close to a 4 bedroom bedroom because of the office. I have a home up for rent so I was recently looking at the listing. Someone has a 3 bedroom 2 bathroom home that is almost 2000 square feet. It was listed at 1500 where as “typically” a 4 bedroom would go for 1600. As we always discuss, there is no “rule” or right or wrong answer. The importance is to look at the other houses in your area. What are they selling for? 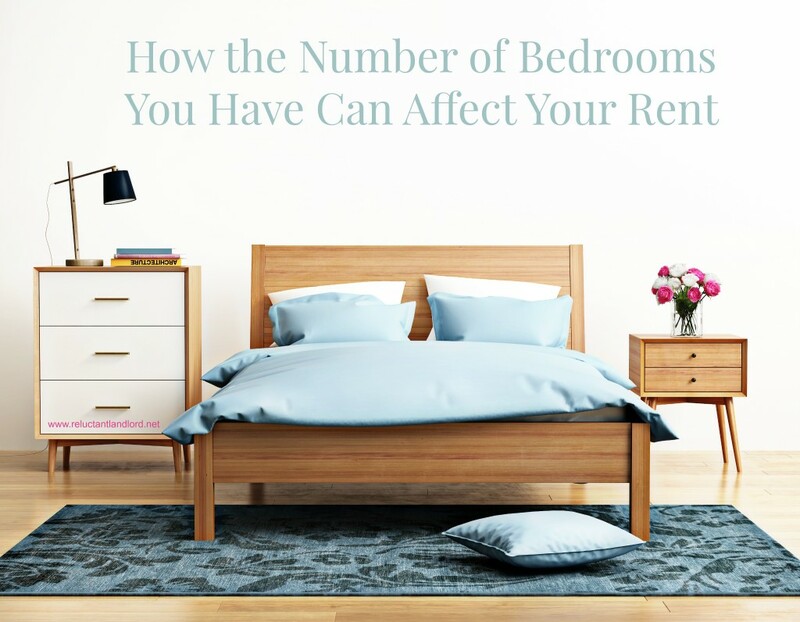 Does the number of bedrooms matter? 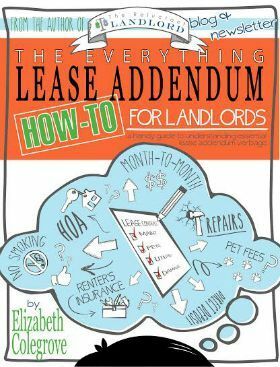 Does a 3 bedroom versus a 4 bedroom versus 5 bedroom at the same square foot rent for the same thing? Or does the bedroom number make a difference? If this is going to be the home you buy and die in than it probably doesn’t matter. As we discussed, a home is based on a 30 year mortgage. So having exit plans are key! So if you think you might be moving sooner than later, it is important to see if the bedrooms make a difference. While the ultimate test will be our latest house, it is ALWAYS important to keep these factors in mind. People usually like more bedrooms to house kids, family and their office. What has been you experience? What do you look for in a house? Well if we put too much bedroom its not good because it well occupy the space of the renters. So single bed is enough for one person. I totally agree, balance between rental ability/resale and usability is the key. That’s awesome. You are totally correct on how every market is different.